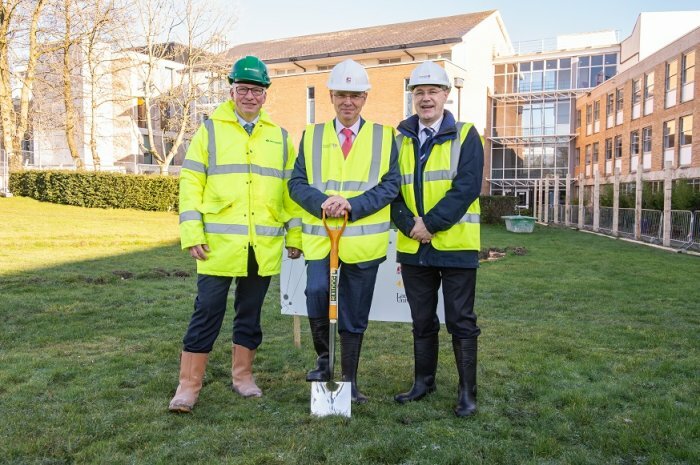 A ground-breaking ceremony has taken place as construction begins on a state-of-the-art extension for Chartered ABS members Lancaster University Management School (LUMS). Lancaster University Management School is accredited by the AACSB, EQUIS, and the Association of MBAs, and holds the Small Business Charter Award. John Turner Construction is a North West construction company based in Preston with offices in Liverpool and Manchester. Established in 1907, with a current turnover of £76m, the company has divisions covering Construction, Maintenance, Joinery Manufacturing and Electrical Services. 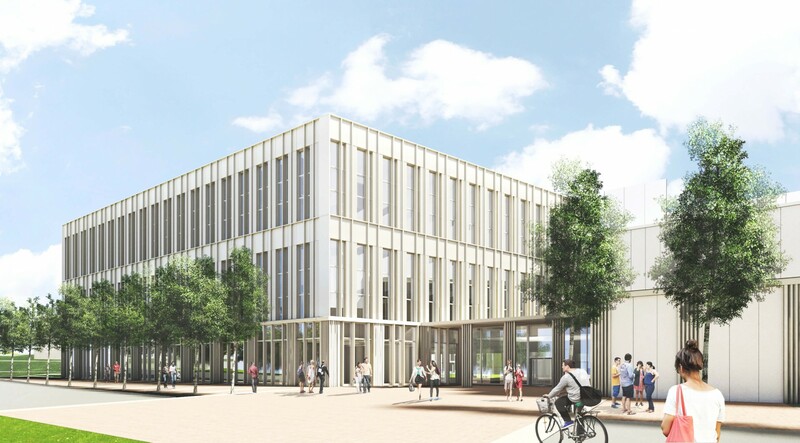 The University is supported by a professional team to deliver the project. This includes; Identity Consult (Project Manager/Employer’s Agent), SDA Consulting (Cost Manager), Hoare Lea (Mechanical and Electrical Advisors).